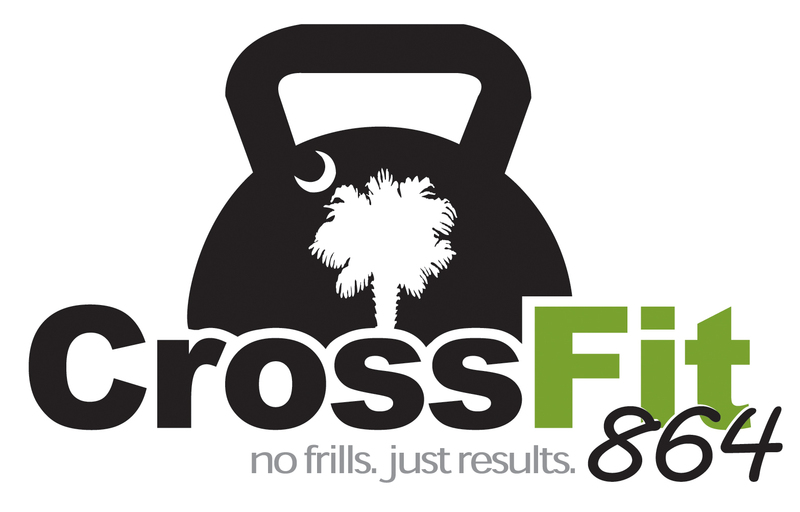 Are you training for the 2019 CF864 Pump and Run / Pull and Run? Your Community Needs Your Support. If we don’t – who will? Give more than you take.